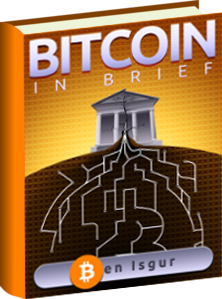 Bitcoin has influenced many forms of digital currencies to come out of the gate and make an impression on the world. However, some digital currencies are not intended to be used across the globe. Instead, they are implemented within a country’s economy in order to help boost the nation’s finances. These national altcoins are designed to take the concept of bitcoin, and use it locally. In most cases, national coins are not allowed to be used outside of the country, as their is fear that the value of such coins will fall. This alternative to using money keeps the government separate from cash, all the while putting power in the hands of the people. Here is our list for the top 5 national altcoins. Like the many digital currencies that came before it, swiftcoin is an electronic form of money. Sending them from point A to point B is as simple as sending an email or attachment file. Today, many countries fear the collapse of their financial systems, but digital coins such as swiftcoin, look to protect and revamp them. 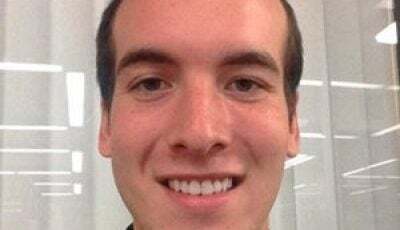 Like most national altcoins, swiftcoin can not be mined off of a computer. Instead, swiftcoins are purchased with cash or bitcoin. They can also be earned by selling goods and services using Oswift.com. 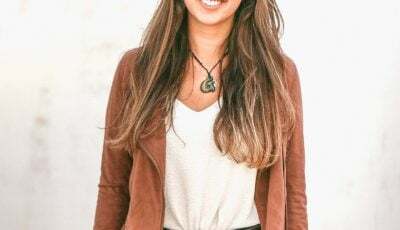 The digital currency was created by the First National BNAK of Swiftcoin in Uruguay, and allows locals to set up accounts, as well as buy and sell digital coins like bitcoin and swiftcoin for cash or precious metals. 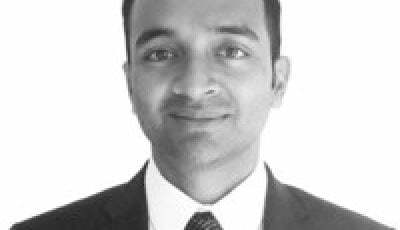 Isracoin is already one of the world’s most successful national altcoins. The digital currency allowed for public mining on March 26th, and was airdropped to citizens on May 6th. Isracoin has already begun its four phase process to get more people on board with the digital currency. This well thought out plan will help circulate and introduce locals to a new way of spending money. The coin offers benefits that can also be found in bitcoin, such as low interest on deposits and low cost transaction fees. 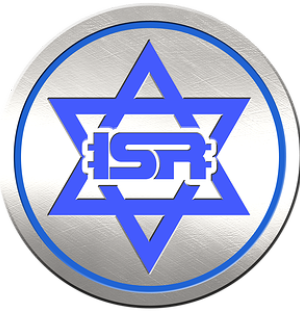 With Isracoin, the goal is to disrupt the current banking system of Israel. 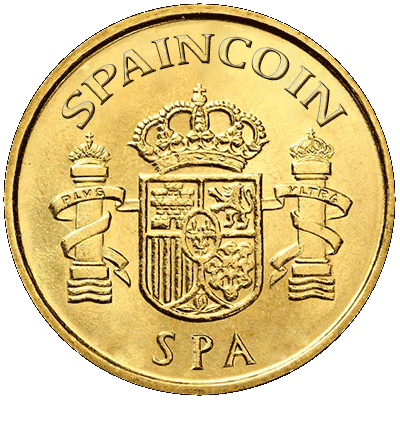 Spaincoin is ideal for Spaniards as it allows them to break free from the shackles of the government. It was launched on March 12th, just a few days before Isracoin. With Spaincoin, Spain is the biggest country to have its own national digital currency, with a population of over 46 million people. Spain’s economy has been in a rough spot for the past couple of years, and with Spaincoin, there is a good chance that there will be brighter days for the country. 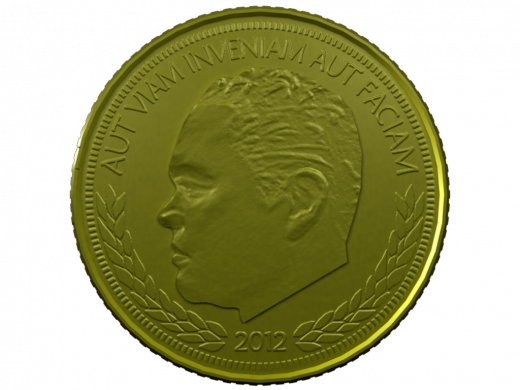 The first 50,000 recipients of the coin will get 100 SPA each, and then the next 50,000 people will get 50 SPA each. This will allow for a more balanced distribution. Scotland’s Scotcoin, not only allow people a chance to establish a new financial structure, but also helps Scots gain independence from Britain and the pound. 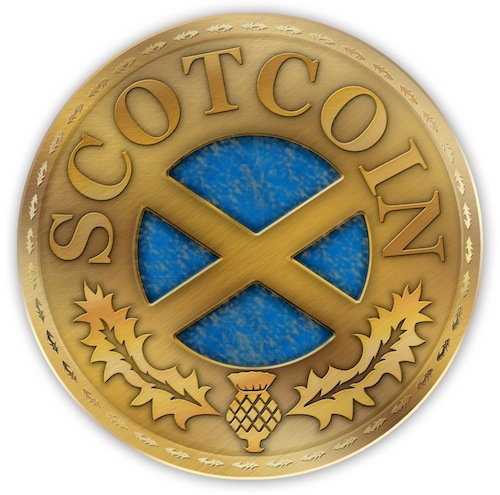 The risks that come from traditional markets will no longer be an issue with the Scotcoin. The new coin works as a plan B to keep order in the economy in case there is a major collapse with its already existing system. Nesbit adds that every adult will get 1,000 coins each, and each business will receive 5,000. Auroracoin is based in Iceland, and was sent as a way to save the country’s economy. 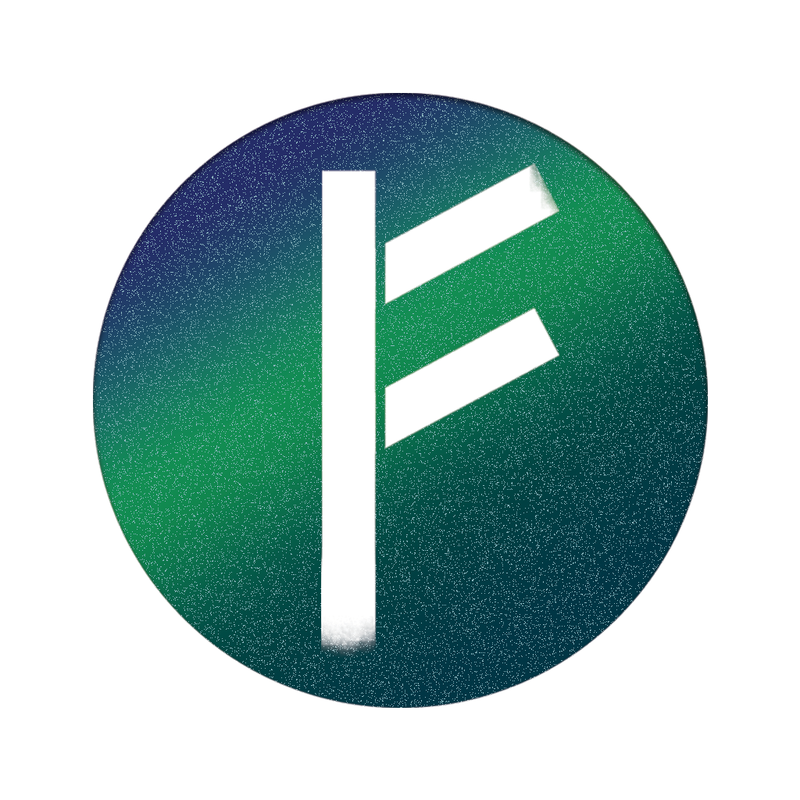 The virtual coin is based on litecoin, and was devised by Baldur Friggjar Odinsson. Though Odinsson is not the person’s real identity, similar to bitcoin creator Satoshi Nakamoto, the coin is a saving grace to the people of Iceland. The altcoin has the potential of getting the people of Iceland out of what seems like an endless financial rut. Success can’t truly be determined until Auroracoin has ample time to make an impact on Iceland. To make the coin a big success, citizens are going to have to be patient and not run off selling their coins for cash at the first chance they get. The world’s economical crisis has put a large cloud over finance, but digital coins hope to correct this issue. The planet has changed to where everything is digital. So the obvious solution to correct the economy could be to make money go digital as well. Whether national altcoins or bitcoin, crypto currencies are a potential solution that the world shouldn’t ignore. How you decided the top 5 is beyond me. Check the daily volume in US$ at coinmarketcap.com. Trading at volume below US$1000 is pathetic. Can we get a definition of what constitutes “success”? Because Isracoin has lost 90% of it’s value in 30 days, and Auroracoin is on life support. What will make any cryptocurrency successful is both the number of owners of the coin and its ability to function as payment system. none of the coins listed including bitcoin has over 2.1 million users, none of the coins listed is forecasting upwards of 1 million merchants accepting their coins as an approved payment system. Citizens need to know cryptocurrency is going to change how people purchase goods and services. 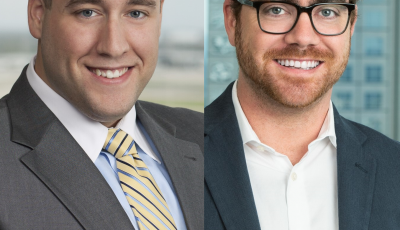 Universities Like DUKE and MIT to name a few are teaching courses in cryptocurrency. there is one coin that is growing faster globally than all the rest combined. This Top 5 must be based on….absolutely nothing. Or the direction of the wind maybe. Why you ask? Well, if you don’t even include Gulden(NLG) in this Top 5 it’s pretty clear to me that you have not done your research and therefor have no clue what you are talking about.